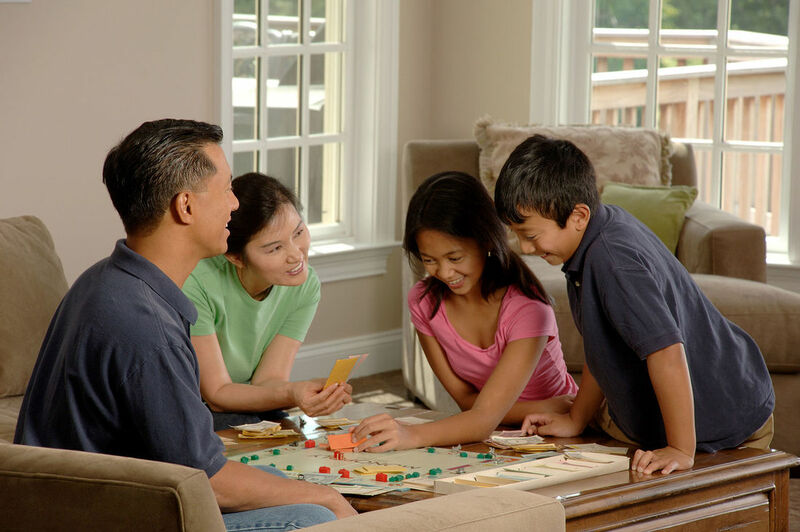 Have you heard about parents looking for interventions that teach social skills? Well here it is! However, why is RDI not appreciated as the intervention that allows a child to develop his/ her ability to communicate socially and develop heartfelt connection with people? ​I am honestly not quite sure. But here is what I can do. ​I will try to focus on the strengths of this intervention, and why I advocate so much for it. May not get invited to schoolmates house to play. May not hang out with peers. ​May not know how to play with others except catching. May only want to do it their way during activities. Difficulty working in a team. Confusion that a joke is something not funny and gets upset. Can be social, can love and show affection. Can have wide range of interests. Strategies that are often used that limit the internal experience and form superficial interactions. Obey social rules, and perform instrumental social emotions and actions. Learn to read others emotions. understand another person's internal thoughts, it also can be served as a base platform for any other learning (eg. academics/ lifeskills/ communication) to be more effective, than one who learns from a person they are not even interested in. For example a child who may find it difficult to compromise and work together with their teachers and especially parents because of their difficulty to see another's perspectives. Thus it can affect their learning of new things with any person as well. Develop intrinsic motivation to smile with another and enjoy their companionship. Develop genuine curiosity about others feelings. More spontaneous, more flexible, more ready to compromise. ​that can work for the individual. RDI is suitable for the spectrum of Autism, ADHD, Bi-polar, Tourette, LD and even typical children. Only an individual with severe aggression and true ODD may not benefit immediately unless addressing these challenges first. What skills are necessary for social communication and interactions? plan for learning in such depth about human interaction. But it is also the reason why Steven Gutstein felt a great need to fill up the gaps that he had found to enable the individual to truly appreciate their interaction with another. Again many times you may find the individual just follows the instructions, or just using rote memory to find solutions or be functional. Many times one might forget that the person also has the need to feel and enjoy them as well. Without enjoying your time with another, it is hard to connect and derive value and pleasure in the interaction. It is also tough to develop conversations that involves things like humor or shared interests and feelings. 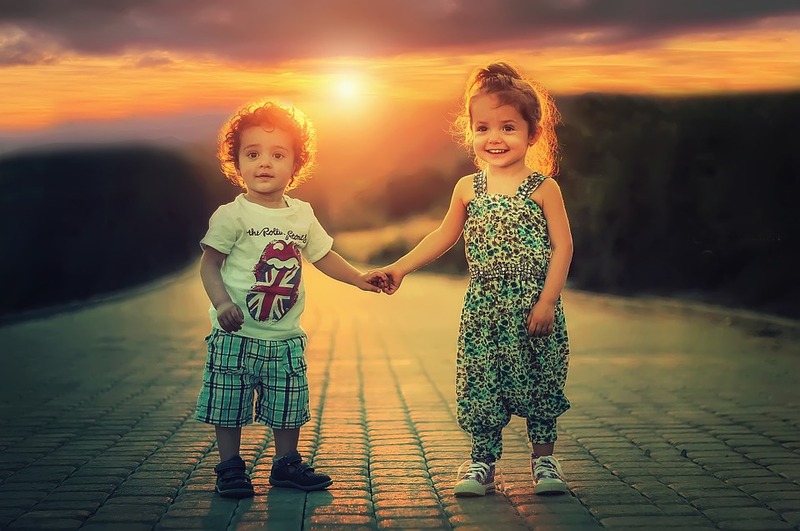 When developing friendships, children will reference their friends feelings, ideas and actions, to determine their own action during interaction. Referencing is a discovery of the internal minds of others. Give and take relationships create equal partners, and later will develop mutual appreciation and support. During disagreements, conflict, we need to understand how to manage them without permanently damaging the relationship. More often than not, we need to understand the feelings of the others in such situations. Without being willing to "repair" the relationship, if we have unrealistic expectations or cannot see our part in resolving it, then the relationship may not heal. Joint sharing of enjoyment, improvising together on shared interests, sharing and appreciating different perspectives from each other can be very meaningful and satisfactory in a relationship. Coined by developmental researcher Bob Emde, it encompass the experience of operating as a group and do things that they cannot do alone. Shared memories can rekindle and maintain the joy, especially at difficult times, these bond the relationship further. Any relationship needs a desire to commit time for another, in the absence of pressure or rewards, and keeping each other in contact with no agenda; just staying connected. Being a reliable friend, maintaining honesty and being there when they need them is essential to having a strong trust. Same goes for vice versa where u feel u are able to rely on another. As children get older they judge others base on words and deeds. Being at ease with someone who accepts another for all their strengths and weaknesses. What skills will be learnt? What happens if the skills aren't there yet? Understanding the inner thoughts, feelings and ideas. More often than not, parents are told by professionals that they should add more stimulating toys, invite more people to engage their child, follow their child's lead, etc. However this may hinder progress further as it goes against the weaknesses that their neurology bears on them and as such becomes an obstacle. We need to form new pathways, and not extending the pathway they already have created. For eg. allowing a child too much control in the interaction, parent may unconsciously regulate so much in order to maintain the emotional coordination between them. For eg. If child walks away when talking, parent might even run after them to hear what they say. For two people to have a conversation with to-and-fro manner, both people have to regulate and coordinate together. Thus this is the key point when it comes to RDI. To help parents see how to help their child learn to regulate and coordinate with them. Setting up a framework and boundary helps to keep each interaction optimally engaged. It helps to focus on the goals and intent (focused on the person rather than the activity). By slowing down the pace, removing distractions, participants will gradually be introduced to Social Referencing, Co-regulating and most importantly Enjoyment. This approach is focused on empowering the child's competence. Allowing them to feel good about themselves and increases their confidence as well. As every child is different, modifying the learning style and methods is necessary. ​What does the goals for intervention look like? Creating opportunities and motivation for the child to attend to caregiver/ teacher/ friend. Increase the importance of non-verbal communication. Use language to enhance language development and joy. Shift gazing from object to person and then to and fro. Why must the initial intervention focus on non-verbal communication? The most difficult phase for caregivers is to learn to limit the use of language. As you can see from the initial stages of social referencing, ​we often take this for granted, because we do not necessary notice that we are doing that 24hours a day with people around us. When our friends talk, we will shift our gaze to them, watch the way they move and react, notice the way they speak or sometimes figure out their inner emotions. All these in a split of a second. ​A child without these skills will simply miss all the clues in order to understand the person's intent, and the person's emotions immediately. They also may not be able to adjust their expectations on being a partner in a conversation. This applies to even the classroom where the teacher is constantly using language and social skills to share their knowledge to their students. That is why by limiting the use of language, and distractions, it allows the child to be able to notice and learn to refer the non-verbal clues in order to learn how to respond, as well as noticing how they are responding to his needs. ​For e.g. Wanting to tell something important, but seeing a person talking on the phone, and automatically adjust oneself to wait instead of impulsively barge into a conversation. (There must have an internal understanding and not just instrumental scripted adjustment). If it is scripted, maybe the child thought oh the person is walking around while talking on the phone, or if the person looked at me, so i can ask my question. The world is not going to adjust itself to be fixed in every situation possible. It is constantly evolving and changes constantly, people also interact very dynamically with several people at the same time. No two situation can be the same. As parents u might heavily adjust yourself to your child and probably unintentionally inhibit their learning. It is important for them to appraise the internal thoughts and emotions of various people and situations (which is highly non-verbally communicated), in order to figure out different ways of response. You can find the Singapore professionals to help guide you with goal setting, and implementing them in life. ​It is also highly recommended that you would try to join the online community, to be able to have more resources such as video aids during this journey. Especially that we learn better from observing through video examples. ​Different RDI consultants may vary with experience, and methods, just like any other professionals, it is crucial to match the most suitable one for your family.